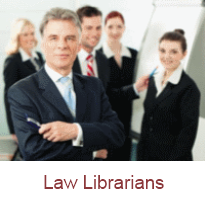 If you are an Attorney, Law Librarian, Paralegal or Legal Assistant CourtTrax provides you with solutions that will make your work life much easier! 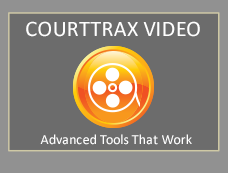 CourtTrax provides up-to-the minute court record information in federal and state courts. Conduct name and case number searches. Set name alerts and case watches in a single and easy to use Interface. 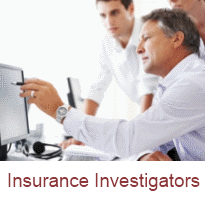 Title Examiners, Title Officers and Insurance SIU Investigators depend on CourtTrax to provide accurate, comprehensive court record search results in an easy to read format within seconds. We provide access to up-to-the minute court record information in federal and state courts. 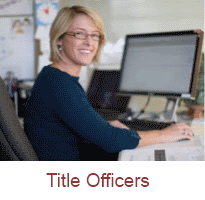 Do name and case number searches. 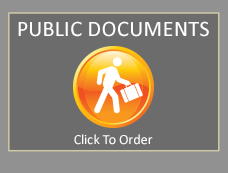 Order court documents directly from the docket. 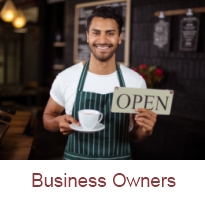 Small business owners have a need to search court records to check on suppliers, customers, learn of activities in their neighborhoods, and cases that effect their business and industries. We the People have a right to know what’s going on in our courts. 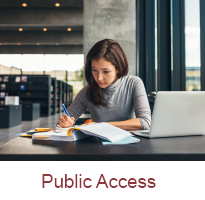 From parking offenses in District court, to murder cases before the Supreme Court – this is your ticket to quick and direct access to court information of interest. CourtTrax is committed to providing quick, easy access to the most-current federal and state court record information. 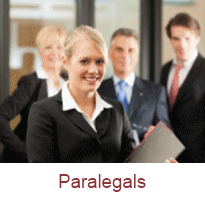 We develop unique, relevant search and retrieval solutions that support the ongoing business objectives of the legal, title, and insurance professions. Need court documents fast? Our runners are standing by. Although CourtTrax Online provides you with easy access to electronic court documents, sometimes the documents you need are only available at the court. We provide court runner services nationwide. Our Case Detail Reports let you order the documents you need directly from our search results.